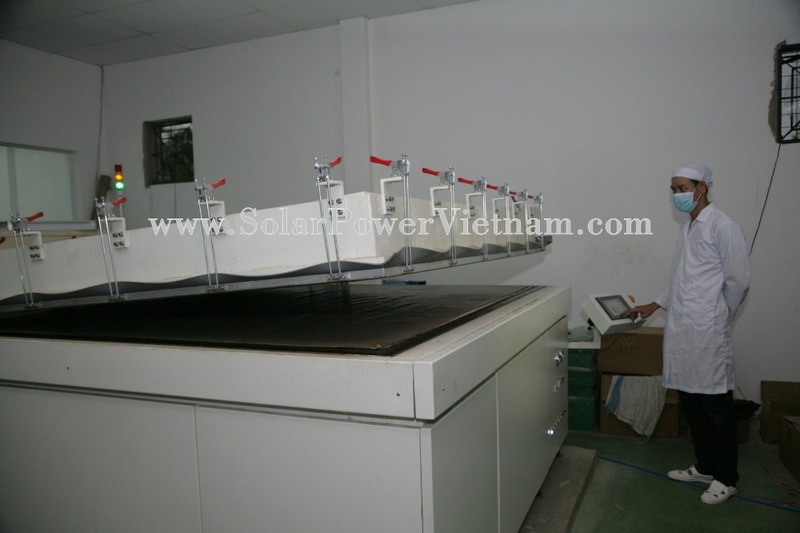 Our company is one of the leading solar panel manufacturers in Vietnam. 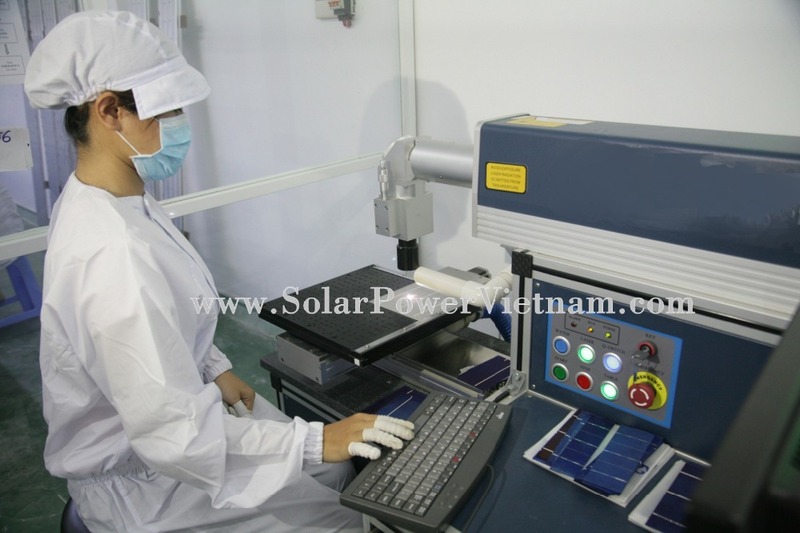 We produce solar panel: mono-crystalline and poly-crystalline from 3W to 320W. 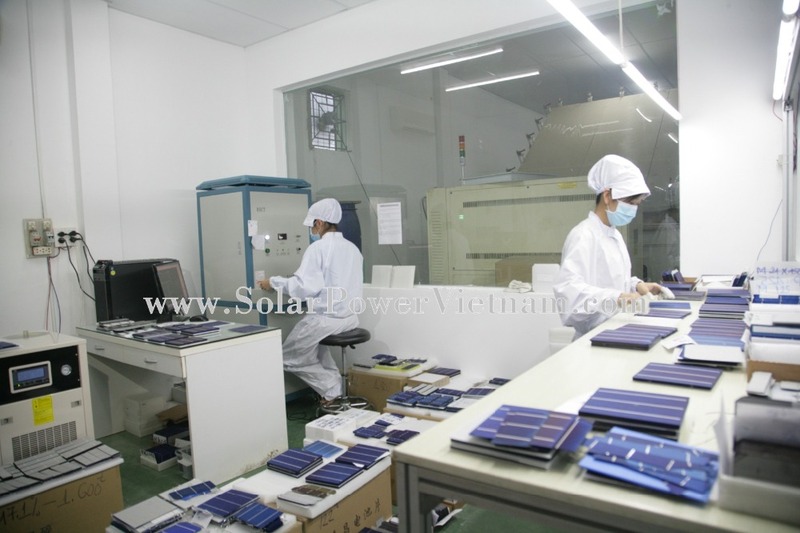 Our panels are stable and good quality. Our services are very trusted in business. We hope we can meet your desire with young and creative engineer team. 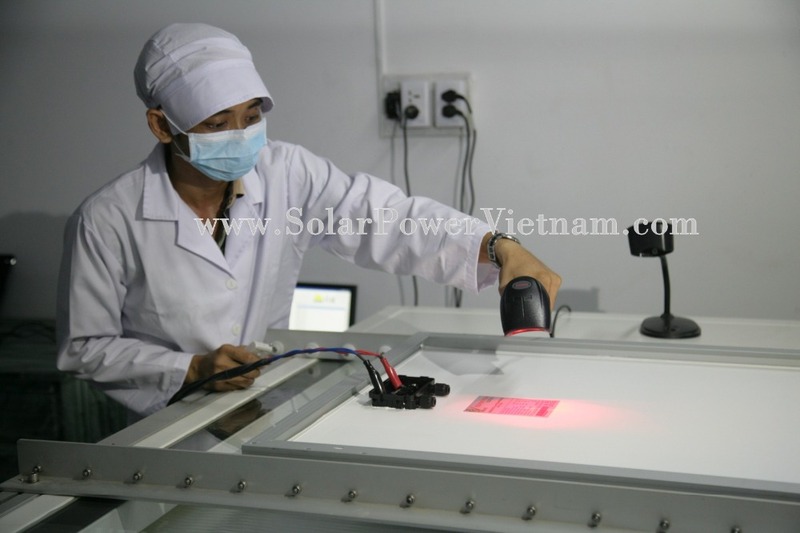 One of the special things is SPV’s solar panel using solar cell from Solar World (Germany) and Suniva (USA). 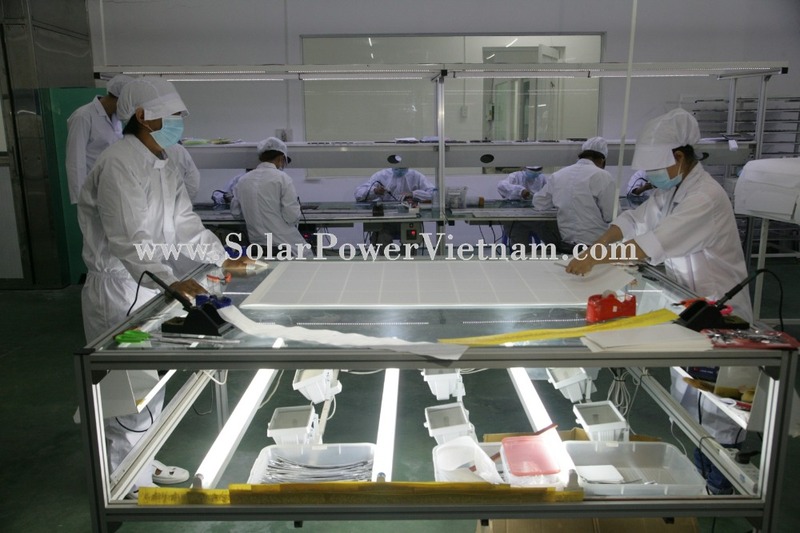 I ensure the best quality solar panels to supply for all. 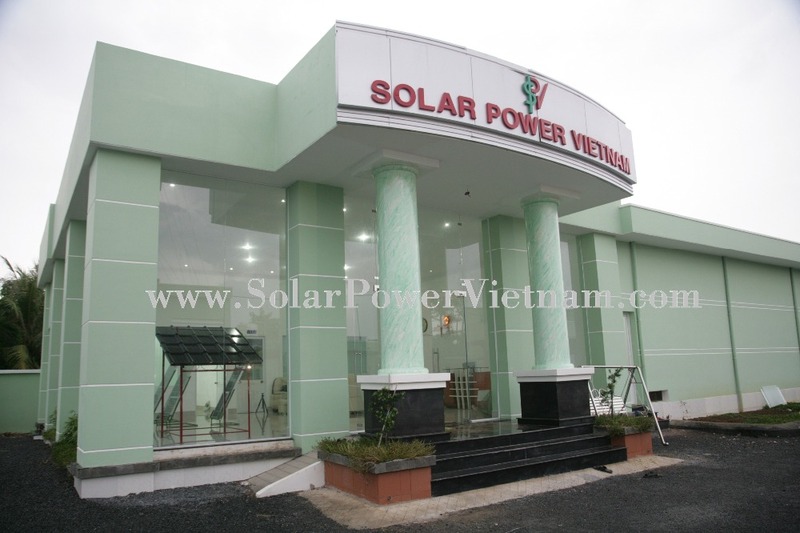 Our factory is located in the suburban area of Ho Chi Minh City, VN. 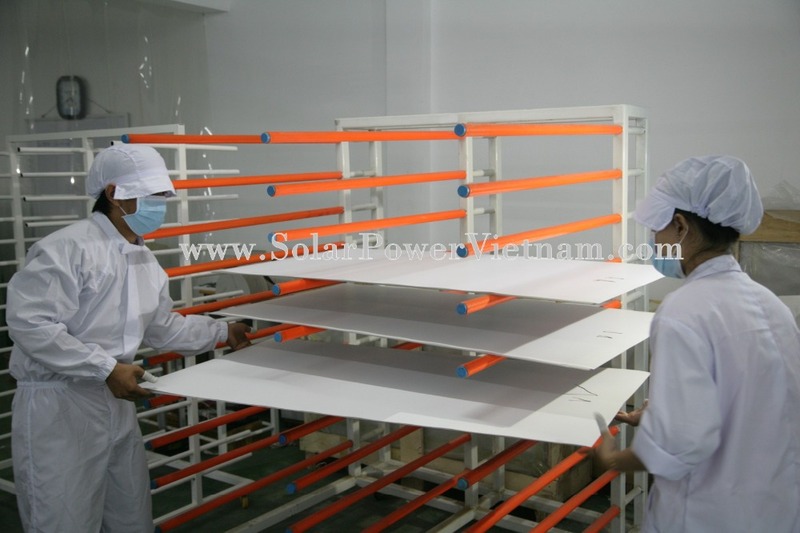 With modern production line, high quality materials, experienced staff, we ensure to supply the highest quality products with reasonable price to you.